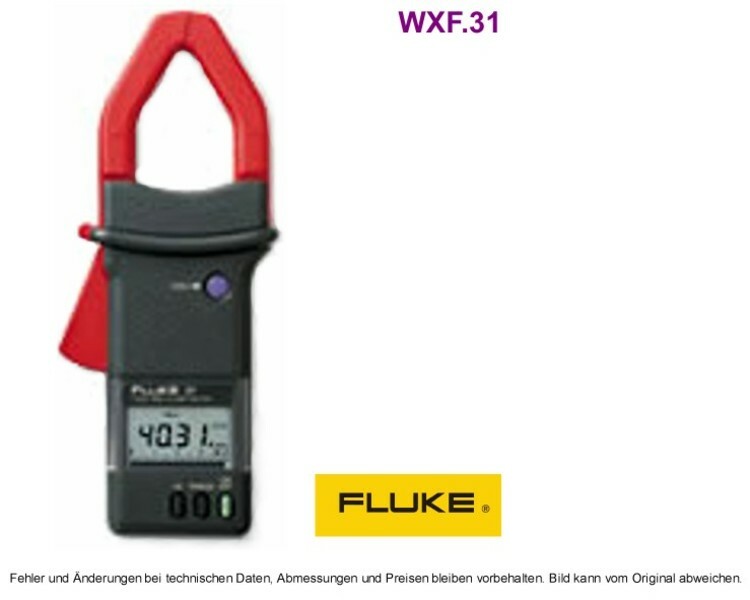 The Fluke 31 and 33 give accurate True-rms current measurements from 0.3 to 700A max. Both models measure frequency, so you can use them to determine the output frequency of adjustable speed drives, to set the governor of an engine generator or to detect third harmonic currents (180 Hz) in the neutral of a 3-phase system. The Fluke 31 and 33 are built extra strong to withstand job site abuse. Why True-RMS? 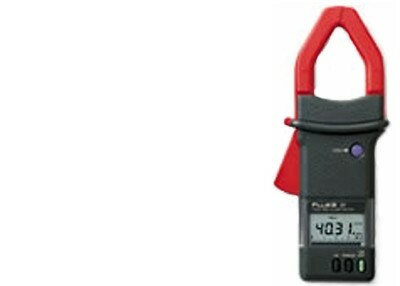 Electrical professionals today need current clamps that are up to the challenge of accurately measuring harmonic currents caused by non-linear loads. Virtually all electronic equipment falls into this category - PCs, printers, HID lighting, adjustable speed drives, etc. Average-sensing meters can't do the job. They can produce readings that are 30%-50% low. Why? Harmonics cause distorted waveforms, and average-sensing meters can only accurately measure pure sine waves.